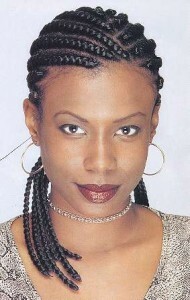 Braids are the style of the 21st century – we offer all styles – from braiding, cornrows, to twists. 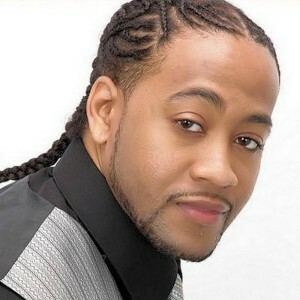 We can style for all ages, boys and girls, teens, college students, to professional lawyers, doctors, men and women. Who is the best candidate for the Brazilian Blowout? 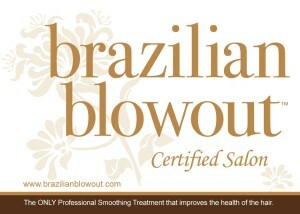 Brazilian Blowout is good for anyone who has frizzy, damaged or processed hair. 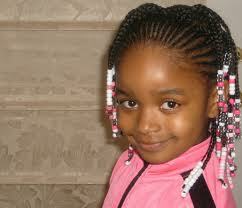 We perform the treatment on every hair type (fine/course/ frizzy/curly), and hair that has been permed or straightened. Is Brazilian Blowout going to make my hair straight? The Brazilian Blowout will make your hair appear naturally straight and healthy. It will minimize frizz and enhance your natural wave or curl. 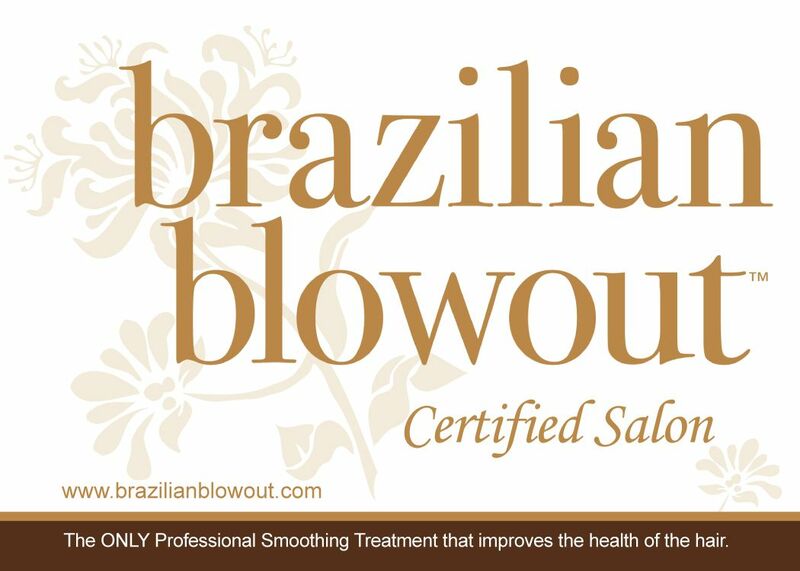 Brazilian Blowout treatments eliminate frizz and promote a healthier more radiant shine. How long does the Brazilian Blowout last? Brazilian Blowouts last 10-12 weeks if the after-care maintenance products are used. 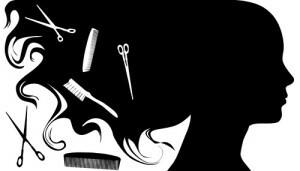 One benefit is that the Brazilian Blowout is a cumulative treatment; the more you receive it, the healthier the hair will be; the longer the result will last.